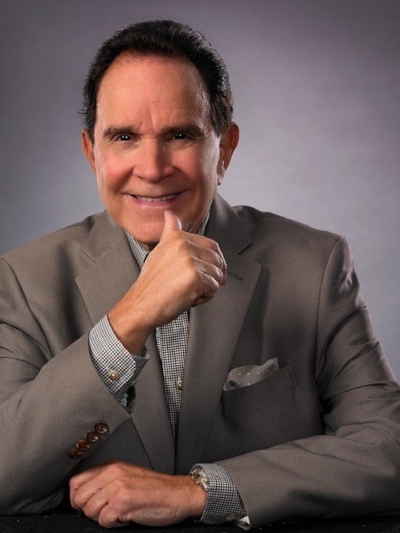 Rich Little is a notable impressionist who impersonates more than 200 voices. He is a native of Canada and first started impersonating at the age of 12 when he would talk back to his teachers in their voices. He is known for impersonating presidents and performed at both of Ronald Reagan's inaugurations. He continues to perform today throughout the US and Canada. Danielle Krysa joined the show to discuss her new book titled, Your Inner Critic Is a Big Jerk: And Other Truths About Being Creative. She is the author of a popular blog titled The Jealous Curator. She worked as a designer and creative director for 14 years. She is a resident of British Columbia, Canada. 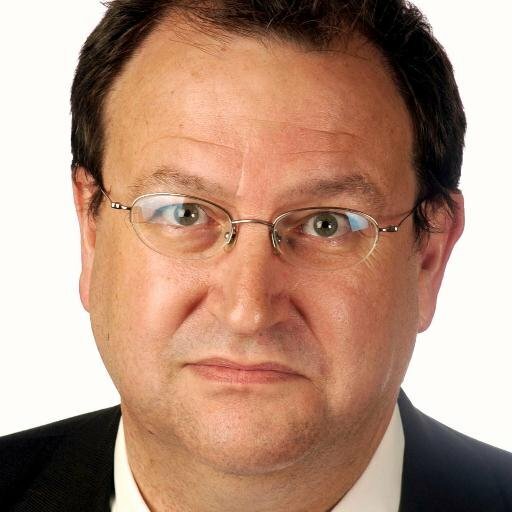 Mark Ballard of the Advocate joined the show to discuss John Bel Edwards and his first year as Governor of Louisiana. Rabbi Berry Weinstein joined us to discuss Hanukah and Christmas. Hanukah in 2016 will begin on the evening December 24 and last until January 1st.